Aloe Vera is mentioned as a natural remedy for almost all of the skin conditions out there. And what stands proof is that there are almost no cases about people having an allergic reaction to Aloe Vera. What does it help in? Acne: Aloe Vera is known for its anti-inflammatory properties. It helps in reducing inflammation and cools out the skin. Aloe Vera also contains Antioxidants, which again helps in curing the skin of acne-causing bacteria. (2)Aloe Vera is said to have anti-bacterial properties along with Auxins and Gibberellins.It also promotes the growth of skin cells, which means it helps the skin revitalize and get rid of anything that Acne causes also, like scars that are left back, dark spots, and redness due to inflammation. Sunburn: Aloe Vera has a great healing capacity for all types of wounds and burns. The presence of Gibberellins acts as a growth hormone, revitalizes the skin, and thus helps in the process of providing moisture for the skin and fastening the healing process. 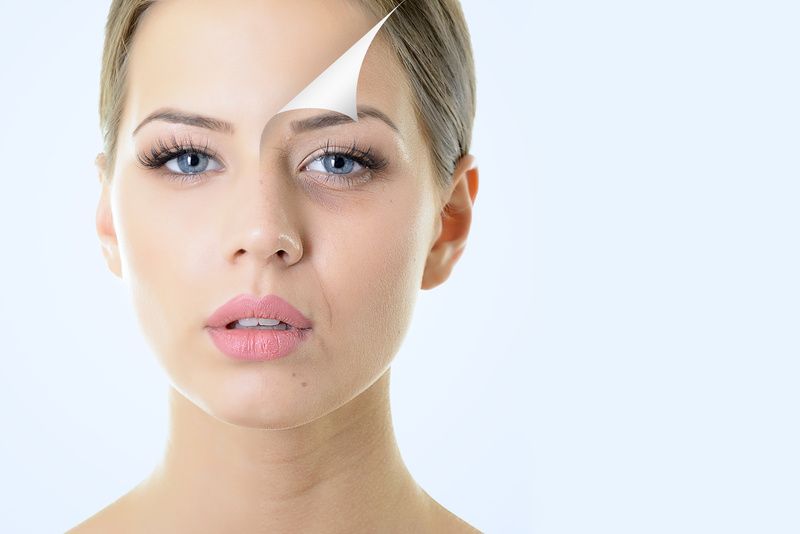 Aging: Pigmentation such as age spots can become difficult to get rid of after a period of time. This is because as you get older the skin takes longer to revitalize itself. This makes it difficult to get rid of dark spots, age spots, and pigmentation. Vitamin E and C are factors that play a role in helping remove pigmentation that occurs in all forms. Aloe Vera contains Vitamin C that helps in the productivity of Collagen. This is a protein that helps in keeping the skin firm and healthy. Naturally, it is also what helps in aging. The important aspect of Aloe Vera is that it has no side effects, and it can be incorporated in a variety of regimens and at the same time can be used straight from its natural source, which is most effective. Aloe Vera can be used for other uses such as to have a good complexion, and smooth and glowing skin as well. Want flawless looking skin? 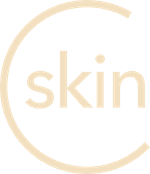 Download the CureSkin App now by clicking here to get younger, bolder skin. It’s easy, fast and affordable!